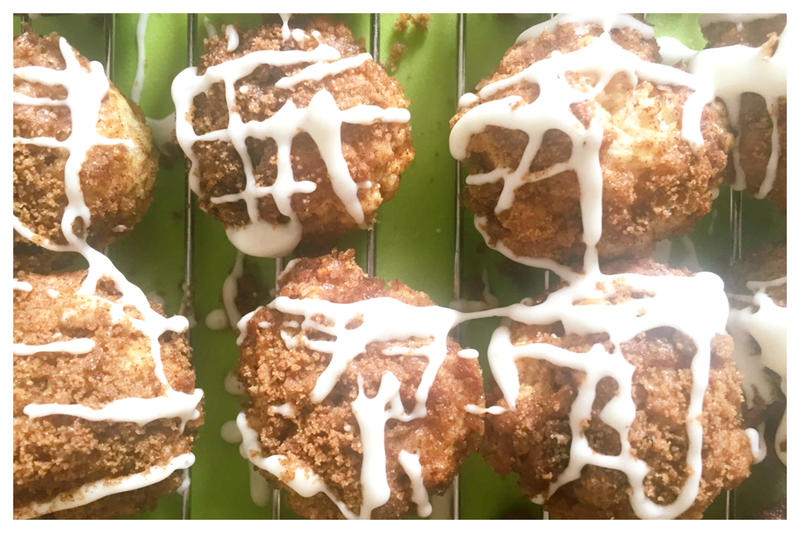 Scrolling through my Pinterest one morning, undecided what to have for breakfast, I come across a recipe for Cinnamon Buns. I am the worlds worse for remembering breakfast before work, so it would be easier to just grab something homemade, like a muffin. 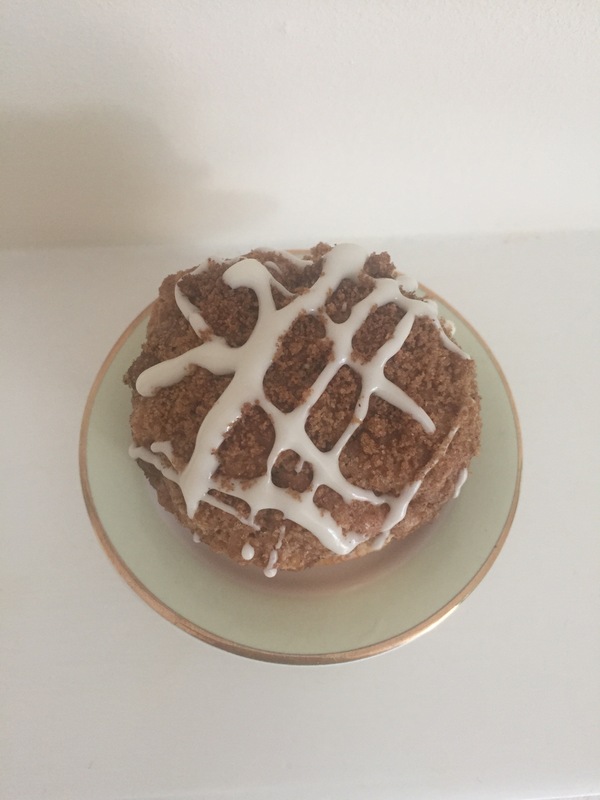 Lightbulb moment, I search for recipes for cinnamon muffins for breakfast. They take 20 minutes to prepare and 15 minute cooking time, making 12 muffins. 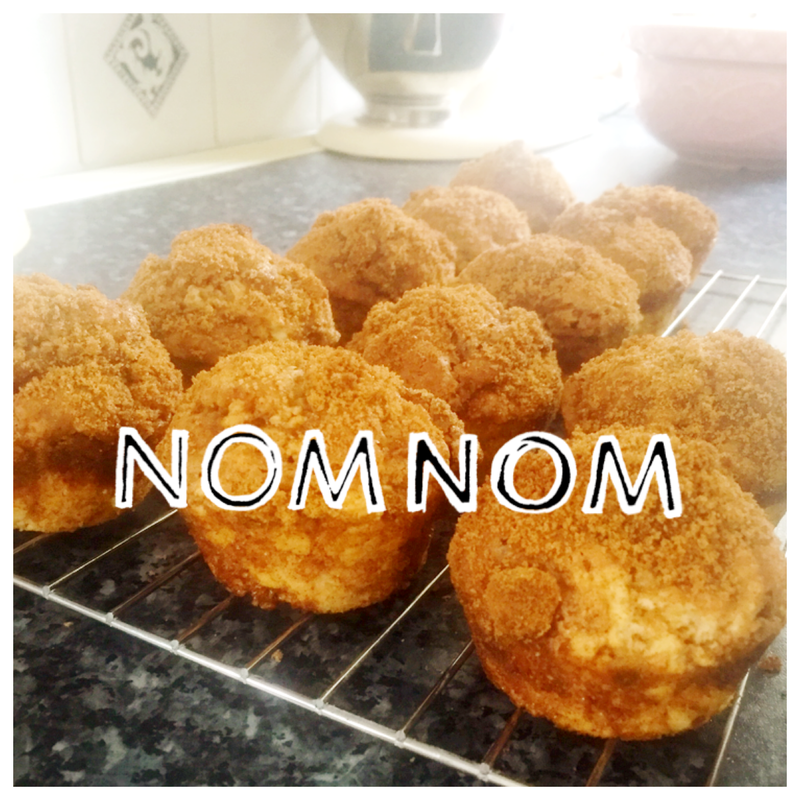 we had muffin mixture left over so we made mini muffins. Preheat oven to 400 degrees, gas mark 6. Grease a standard 12 cup muffin tin, although we did this we had to grease a mini muffin tin also for the extra muffin mixture left over. In a large bowl, we sifted together all the flour, salt, sugar and baking powder ingredients. In a separate bowl, whisk together the egg, and milk, until well combined. Make a well in the center of the flour mixture and add the egg mixture, stirring only until just combined. 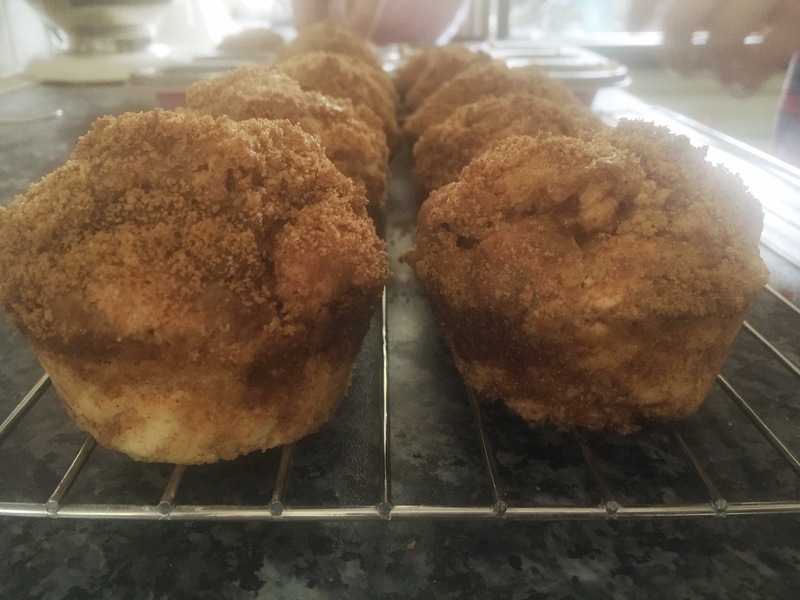 Combine the brown sugar and cinnamon together to make the topping mixture. Gently fold half of the mixture into the muffin batter. Spoon the muffin batter, about ¼ cup, into each muffin tin. Top the muffin mixture with the topping mixture. Bake 15 minutes, 10 minutes for the mini muffins until they spring back when pressed lightly. Remove from oven. Cool slightly, transfer carefully to a wire rack. 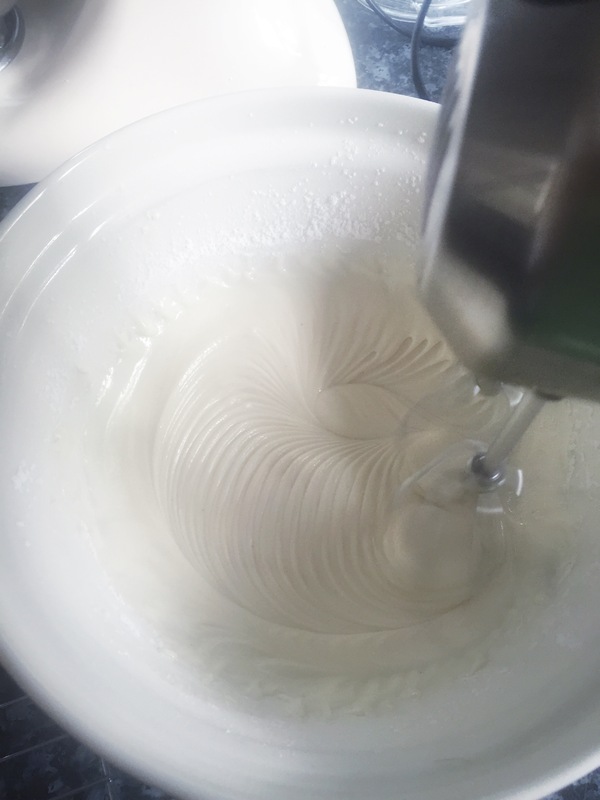 Whisk together all of the frosting ingredients. Drizzle over the top of the muffins, I’m not going to lie that’s the tricky part, trying to avoid lumps of frosting. There was a lot of frosting left over, so I’m happy to say we licked the bowl!